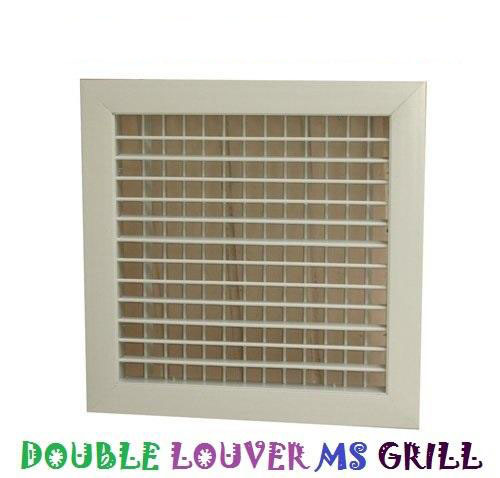 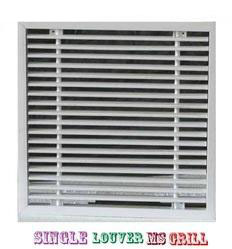 We manufacture Fresh Air Louvers which are used for the intake of fresh air. 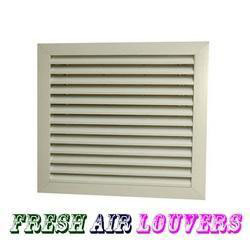 Our Fresh Air Louvers are made from extruded aluminum profiles. 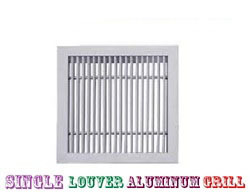 These louver blades are wrapped up on the main frame of the louver by an appropriate lsection aluminum filters. 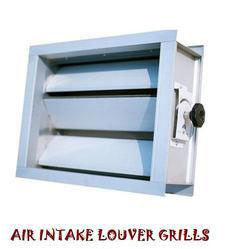 As an option for filtering, controlling and protecting the intake of air, we have fixed a bird screen and volume control dampers. 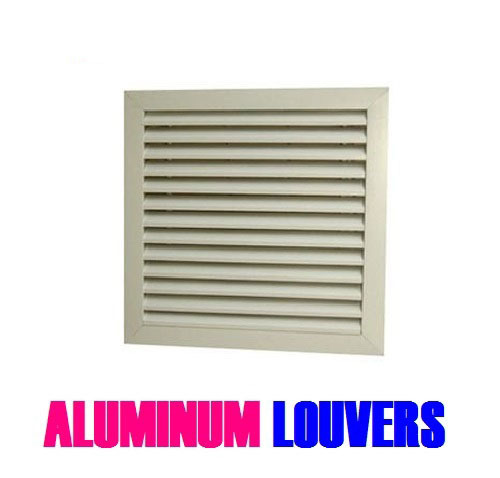 Backed by years of experience in these domain, we are able to render our patron, a comprehensive range of Aluminum Louvers. 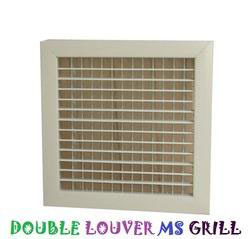 The offered product control both the isolation and air flow. 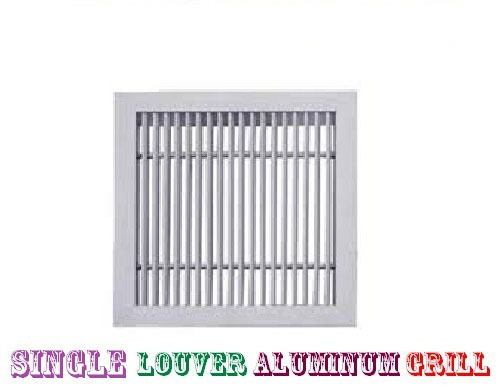 The Louver Aluminium Section comprises a series of two row of blade both horizontally and vertically, that interlinks each other and that can be move according to desired pattern. 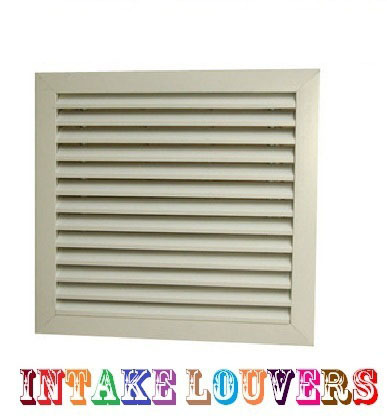 The product is often used for the purpose of fan inlets. used in conjunction with machine sound enclosures, sound barrier walls and sound control rooms to allow silenced airflow. 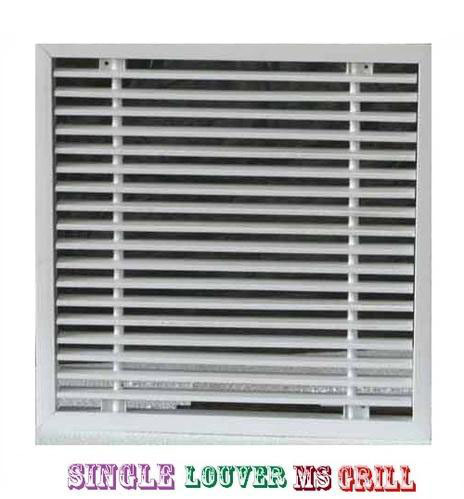 Acoustic louver : 6" /8" blade. We supply an extensive range of Acoustic Louver , which are available in various sizes, shapes and designs. 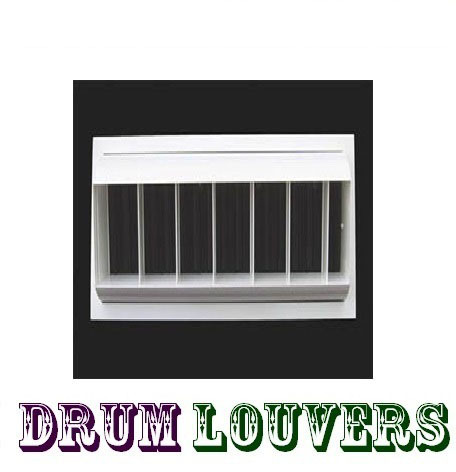 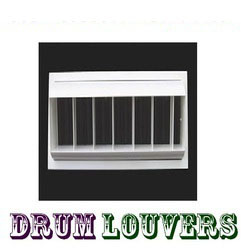 Our Acoustic Louver are being widely used for regulating the airflow through fans, ducting, tunnels or chambers. 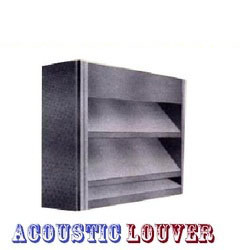 We can also customize the products as per the specifications, detailed by our clients. We manufacture fresh air louvers which are used for the intake of fresh air. 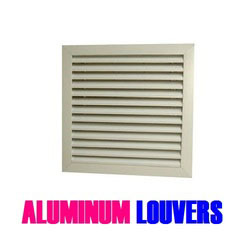 Our air control louvers and dampers are made from extruded aluminum profiles. These louver blades are wrapped up on the main frame of the louver by an appropriate l section aluminum filters. 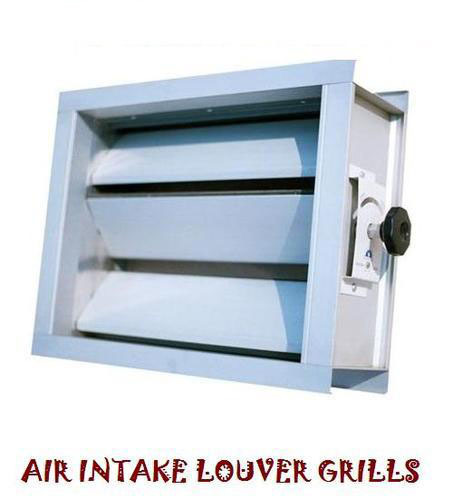 As an option for filtering, controlling and protecting the intake of air, we have fixed a bird screen and volume control dampers.